Story of the film is very simple. 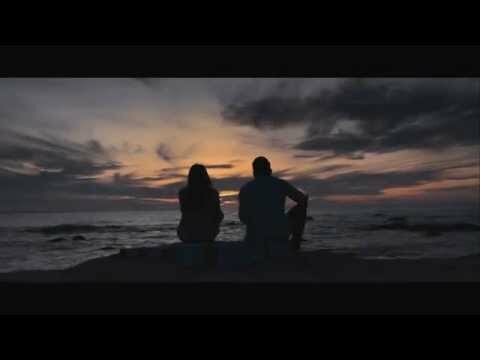 A young easy-going guy is faced with an unexpected situation in his life and how he reacts to it forms the rest of the story. 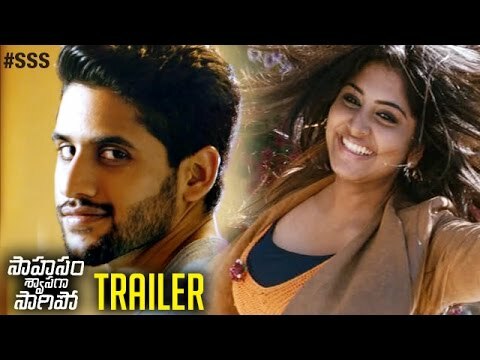 How Manjima Mohan fits in to the thick of things and how Chay ends up fighting a police officer forms the rest of the story.